Today, we are dependent on electric energy and electronic systems and equipment. Damaged, Defective or incorrectly/insufficiently installed or maintained electrical devices can create a thermal overload due to the electric current. 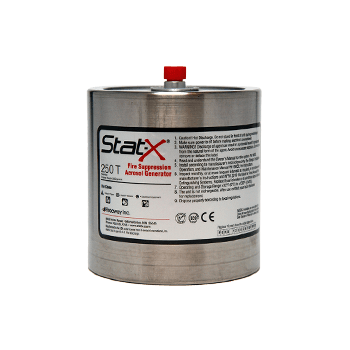 The Stat-X fire suppression systems is the best choice for this application. NASA Sophisticated Engine Rooms, Equipment Space, and Control Rooms.